It's time for another Take Me Back Tuesday. This picture was taken in either 1998 or 1999. The Hero and I had been together for a year or two. We were in my room after opening Christmas presents. 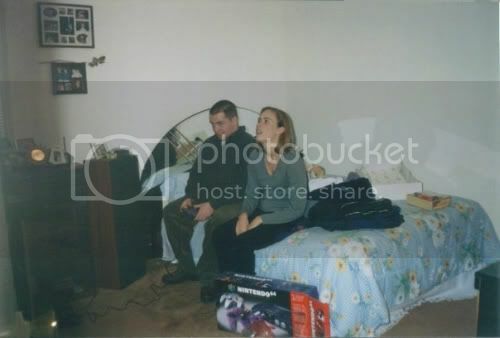 I received the Nintendo 64 from Santa and nearly fell asleep waiting for my turn to play. The stereo and furniture were gifts from my grandparents. I received them prior to Christmas. The daisy comforter probably came from Walmart. There were six picture frames on the stereo and two on the wall. I still have the two larger ones with the original pictures in them. The dead rose was left on my car by an ex-boyfriend with an anonymous card. I recognized his handwriting. The card read 'you know me'. Well, duh! I was sitting in front of the new JanSport backpack I asked for. I don't think those are paint splotches on the wall. I'm pretty sure it's the reflection from the mirrors on the headboard. I guess that's it. Definitely a reflection from the mirror, unless you painted The Hero's silhouette on the wall. I have to say I'm very excited I knew how to spell silhouette. Go me...lol! That's so funny! For some reason 1998 seems like yesterday for me! Love your blog...very different! Stopping by from SITS! Following you now! HA! That's so funny! And too true. LOoks VERY similar to my old room! 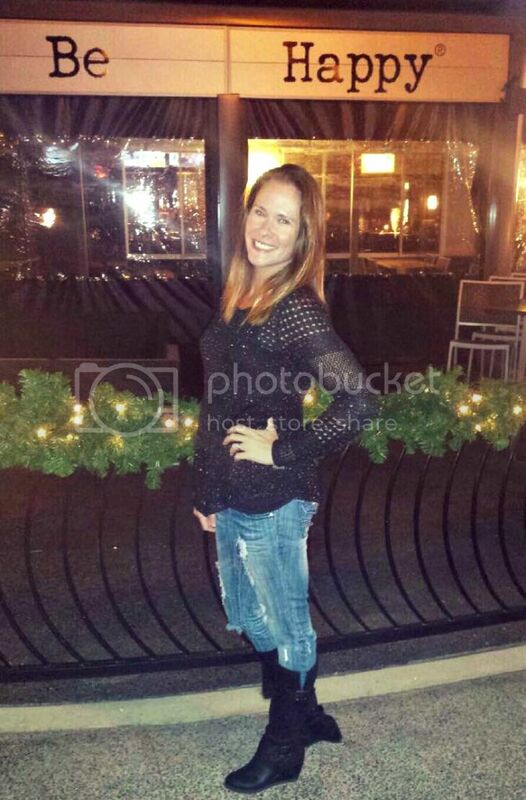 I LOVE these pictures from people who are my age or close, like you! Cuz I look at em and I see at least 3 pictures that are the same exact style as some that I have. Picture of me and boyfriend in my room, check. I used to have a stereo like that! Wow, electronics have changed sooo much in ten years! I remember having to wait hours for my turn to play, too. Ah, the good old days!